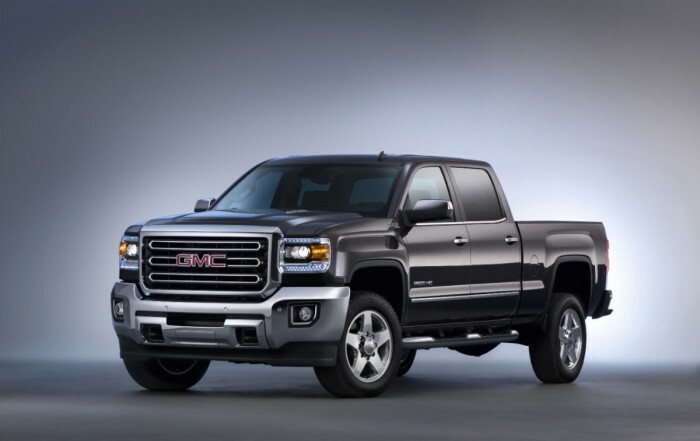 The 2015 GMC Sierra HD won the day in the Large Heavy Duty Pickup category in J.D. Power’s 2015 US Automotive Performance, Execution, and Layout (APEAL) Study, earning top honors for its commitment to both form and function. In addition, the 2015 GMC Terrain took second in the Compact SUV category, just missing out on giving GMC two awards for the year. The Canyon finished second among Midsize Pickups, the GMC Sierra 1500 finished third in Large Light Duty Pickups, and the Yukon finished third among Large SUVs. The annual APEAL Study utilizes consumer surveys to determine which new vehicles are most satisfactory to new vehicle buyers. Owners are asked to evaluate their purchase based on 77 attributes, all of which are used to rank brands and vehicles on a 1,000 point scale. With an industry average of 798 points for non-luxury brands as the standard, GMC exclled with an overall score of 804 points.